One of the most popular months to visit Thailand, December heralds the start of the peak tourist season as overseas visitors head to the kingdom for winter warmth and sunshine. Flights to Thailand tend to be more expensive in December although deals can still be had, particularly if you don’t mind flying on an indirect route and are able to travel in the first week of December. The peak period for prices is usually the week before Christmas and extending into New Year. No matter which route you fly, supply and demand means that this premium period is when airlines will charge higher prices. 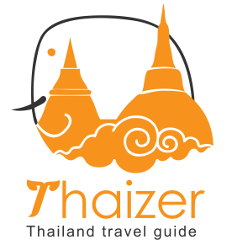 The same is true to some extent with hotels in Thailand with higher demand often resulting in increased prices over Christmas and New Year. Wherever you decide to stay, you should book your accommodation in advance. 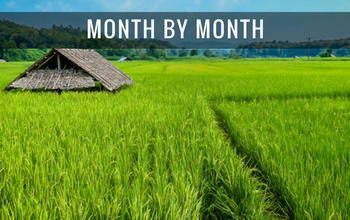 December is not a good month to pitch up on one of Thailand’s islands or beach resorts without a confirmed room booking. With Thailand in the cool season, humidity levels in December tend to be lower which makes sight-seeing and exploring a more comfortable experience. Evening temperatures in the north of the country can catch some tourists by surprise so be prepared. Cities such as Chiang Mai and Chiang Rai tend to be cool rather than cold at night and it’s usually still warm enough for short-sleeve shirts, but in more rural areas and the further into the mountains you go (e.g. Pai) there can be a distinct chill in the night air with hotels and guest-houses providing blankets in rooms. Locals in northern Thailand will often be seen wearing jackets, scarves and hats as they scoot around on motorbikes. Whilst most tourists are unlikely to go to those extremes, you may want a light jacket or something to cover your shoulders when you go out at night in the north of Thailand. 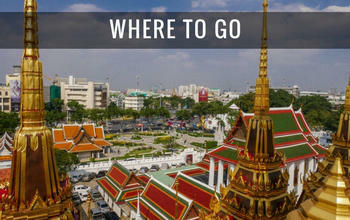 The further south in Thailand you go the less disparity there is between daytime and night-time temperatures. Rainfall levels are generally low throughout Thailand in December although you will notice from the table below that Ko Samui sticks out as having a higher amount of average rainfall. This is because of the effect of the north-east monsoon on the weather over Ko Samui and parts of the Gulf Coast. Rainfall amounts usually drop off significantly by mid-December on Ko Samui, but it is still possible that you may catch a rain-shower during your stay. This is also true for other areas of Thailand, particularly in the first week or two of December, but by the middle of the month, most of the country settles into a sustained period of dry, warm and sunny weather. Table has been compiled from the official statistics supplied by Thailand Meteorological Department (TMD). 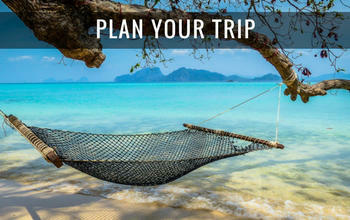 Which is the Best Thai Island or Beach Resort to Visit in December? Wherever you opt to go, you have to keep in mind that December is peak season so all beach resorts and islands will be busier than normal and you should book your hotel or guest-house in advance. As pointed out above, Ko Samui and the nearby islands on Thailand’s lower Gulf Coast (e.g. Ko Pha Ngan and Ko Tao) statistically experience higher levels of rainfall in December and the weather, particularly in the first few weeks of the month, can be a mixed bag. The pattern can vary from year to year, but by mid-December the weather is often more settled on Ko Samui and the island is firmly established as one of Thailand’s most popular tourist destinations over Christmas and New Year. For more consistently sunny days, you should consider the Andaman Coast (Phuket, Krabi etc.) 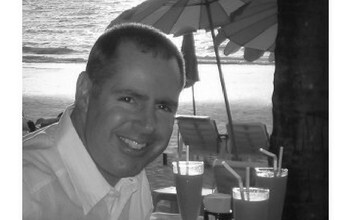 or the Eastern Seaboard (Pattaya, Ko Chang etc.). Phuket has traditionally been very popular with package tourists in December whilst somewhere like Ko Lanta attracts more independent travellers and those looking for somewhere quieter. It’s difficult to say which island or beach in Thailand is the best to visit in December because it ultimately it boils down to your own personal preferences and choices. 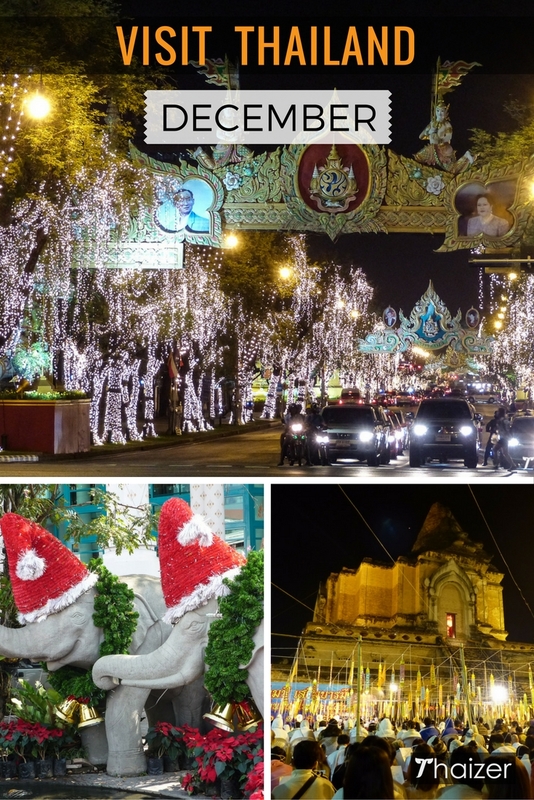 Many tourists visit Thailand in December to experience Christmas and New Year away from the cold winter of their home country. Despite being a predominantly Buddhist country, Thailand hasn’t been slow to embrace the non-religious and commercial elements of the festive period so don’t be surprised if you see Christmas trees in shopping malls and hotel staff wearing Santa hats. From Chiang Mai to Bangkok to Phuket, there are hotels and restaurants which will serve some version of a Christmas dinner should you feel the urge. Equally, if you’ve come to Thailand to escape the excesses of the festive period, you can just as easily eat Thai food every day at hawker stalls and local restaurants. 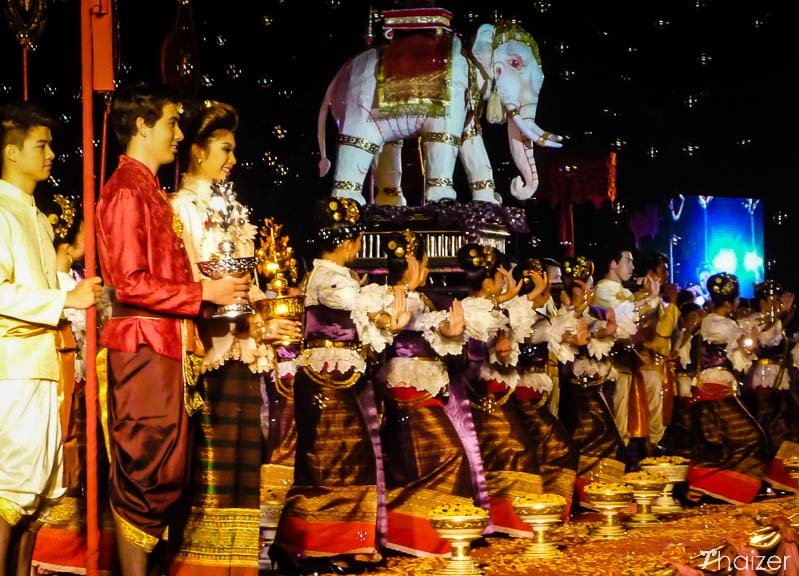 Thailand celebrates the traditional Thai New Year with the Songkran Water Festival in April, but the end of the calendar year is also a big event throughout the country. December 31 and New Year’s Day are public holidays in Thailand with the lead up to the break resulting in increased demand for trains, flights and buses as people travel home to see family or just take advantage of the holiday. Keep this in mind if you intend to travel internally within Thailand over the New Year period and it is strongly recommended to book your travel and accommodation in advance. New Year’s Eve is also a time for making-merit at temples and there are many Thai Buddhists who welcome in the New Year by attending religious ceremonies inside their local wat. Of course, this being Thailand there is plenty of New Year sanuk too with a number of cities and resorts putting on ‘Countdown’ (pronounced ‘cao-dao’ in Thai) events with music concerts, firework displays and general festivities. Bangkok and Pattaya play host to the biggest Countdown events, but just about everywhere in Thailand will have something going on in one form or another. In Chiang Mai, it’s another chance to release khom loy sky lanterns and float away bad luck. December 5 is the birthday of HM King Bhumibol Adulyadej and a public holiday in Thailand. It’s a day where tributes are made to the Thai monarch with towns and cities all over the country hosting special events and firework displays. It’s also a day which usually sees restrictions on alcohol sales and the playing of loud music at entertainment venues. These rules don’t normally apply to hotels and resorts and you may also find that, depending on where you are in Thailand, there are local ‘agreements’ in place between police and some of the entertainment venues which allow them to remain open with music turned down and alcohol served in coffee cups! December 10 is another public holiday in Thailand for Constitution Day, but there are no restrictions on alcohol sales or entertainment venues as there are for HM the King’s birthday.